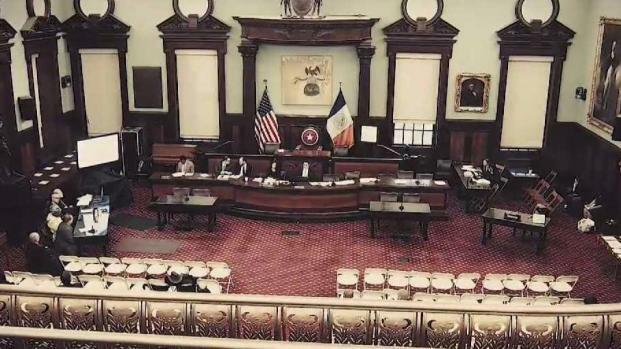 Two years after criminal investigators shut down nine corrupt heating oil companies, city lawmakers have declined to vote on a bill to crack down on crooked fuel truck drivers in the future. Chris Glorioso reports. An investigation is underway into whether some propane companies engaged in price-gouging during the recent cold spell while others left customers freezing in their homes because of shoddy delivery service, New York state Attorney General Eric Schneiderman told The Associated Press on Tuesday. "I will not allow any business to exploit a weather emergency and leave New Yorkers in the cold," he said in a statement to the AP. 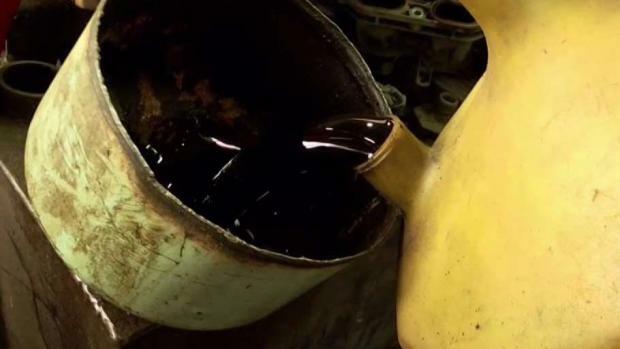 In November, the I-Team published a series of reports with secretly recorded conversations of oil truck drivers as they plotted to steal from unsuspecting customers. A bill that would have created tighter regulations on the city's heating oil industry -- hopefully stopping heating oil thefts in the process. Chris Glorioso reports. The AG's investigation comes after an Arctic cold front sent temperatures plunging well below zero last week, with wind chills making it feel like minus 30 to minus 40 in some upstate areas. The brutal cold accompanied several feet of snow that has fallen on parts of western and central New York since Christmastime. Schneiderman isn't naming specific propane suppliers yet, but his office says the problems involving extended delivery delays and other issues were "fairly widespread" across New York. Schneiderman said there were "systemic failures that left far too many New Yorkers sitting in the cold for far too long." Some customers had to pay a weekend delivery fee of up to $150 or $200 even though they had called for fuel refills early in the week, his office said. In one instance cited by the attorney general's office, a member of the U.S. Air Force stationed on the West Coast was attempting to get his family in New York fuel to heat their home. The propane company insisted his wife need to purchase a new tank before the supplier would fill it, even though the company had filled the same tank before the cold snap hit, Schneiderman's office said. Officials with the New York Propane Gas Association, a Saratoga County-based trade group, said they weren't available yet to comment on the investigation. 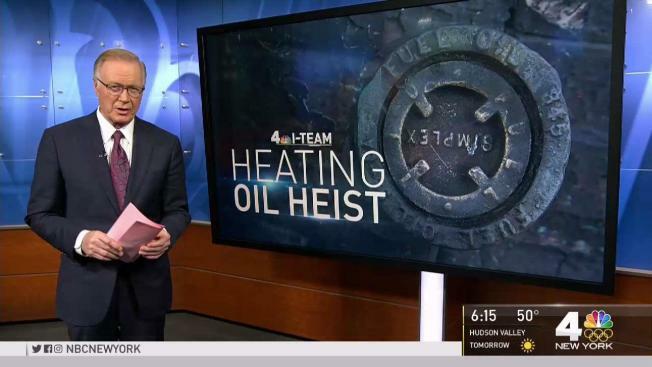 Jonathan Dienst reports on how heating oil delivery men are selling customers used products in the third installment of the I-Team's series, "Heating Oil Heist."